Our Soya OEMFF® contains macro-elements, secondary-elements and micro-elements in a specific ratio which is beneficial to Soya beans and can be used as a general application if needed. It is extremely useful if the soya bean plant was exposed to stresses like water logged conditions/drought and heat, cold or chemical stress and can be used under very high or very low pH condtions where specific micro-nutrient deficiencies are expected. Soya beans are legumes and are able to fix nitrogen from the air using Rhizobium bacteria. Soya beans are also high in protein and oils and have unique nutritional needs. 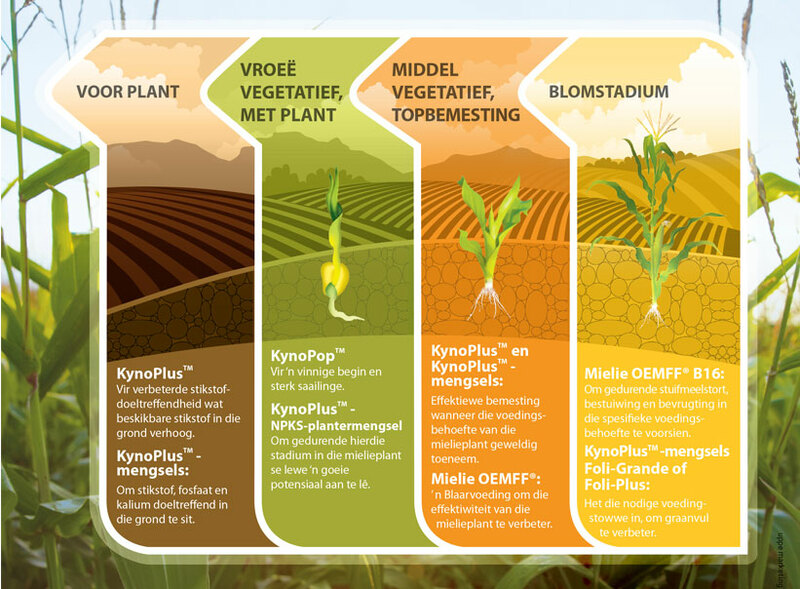 By ensuring the correct nutrition and particularly by foliar feeding at the right time, it can enhance the fixation of nitrogen and improve the production of protein and oils. Soya OEMFF® is specifically formulated to supply the nutritional needs of Soya beans and the necessary micro-elements are chelated. Soya OEMFF® enhances the efficiency of the soya plant through, for example, improved root development and improved chlorophyll production for photosynthesis.